home. 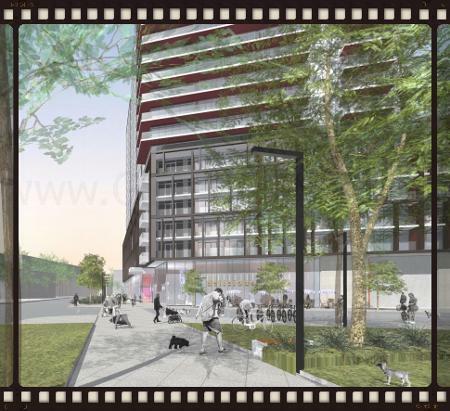 Power + Adelaide is a new mixed-use condominium development currently in pre-construction at 46 to 48 Power Street and 113 and 125 Parliament Street in Toronto, Ontario by Great Gulf with retail use space at grade level. It is a proposed 21 storey building consisting of a 6 storey podium with a 15 storey tower and 446 residential units designed by TACT Architecture Inc. Sales for available units start in the mid $200,000's. The home. Power + Adelaide Condos development project involves the demolition of rental housing units currently located on 125 Parliament Street. The proposed 21 storey building (72.7 metres in height including the mechanical penthouse) contains 446 dwelling units of which 5 (1.1%) are bachelor units, 269 (60.3%) are 1-bedroom units, 136 (30.5%) are 2-bedroom units and 36 (8.1%) are 3-bedroom units. Of the 269 one-bedroom units, 12 will be replacement rental units to replace the current ones to be demolished on 125 Parliament Street. Total residential gross floor area is 28,133 square metres and 1,366 square metres of retail gross floor area. There are three levels of underground parking proposed for 181 vehicle spaces of which 155 are for residents and 26 are for visitors. There are also 446 bicycle parking spaces proposed of which 401 are for residents and 45 are for visitors. 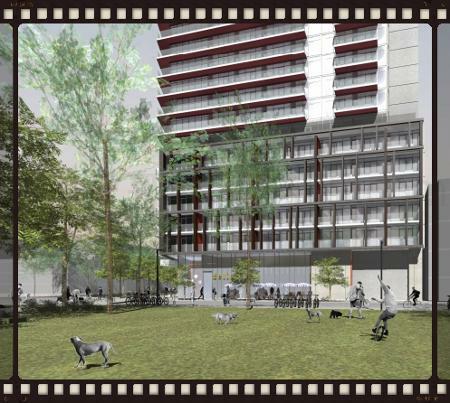 King & Parliament in Toronto will also have green roofs. The home. Power + Adelaide Condominiums by Great Gulf and TACT Architecture Inc. is coming soon to downtown Toronto so register your interest today! Register with us today for more information on the home. 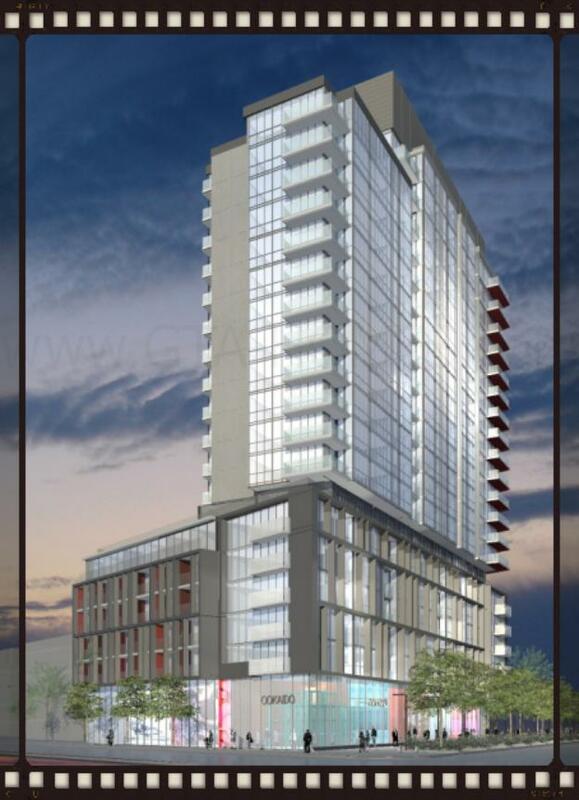 Power + Adelaide Condos by Great Gulf!